If you thought that Smallville only existed in the Superman universe, think again. Iloilo has its very own Smallville! 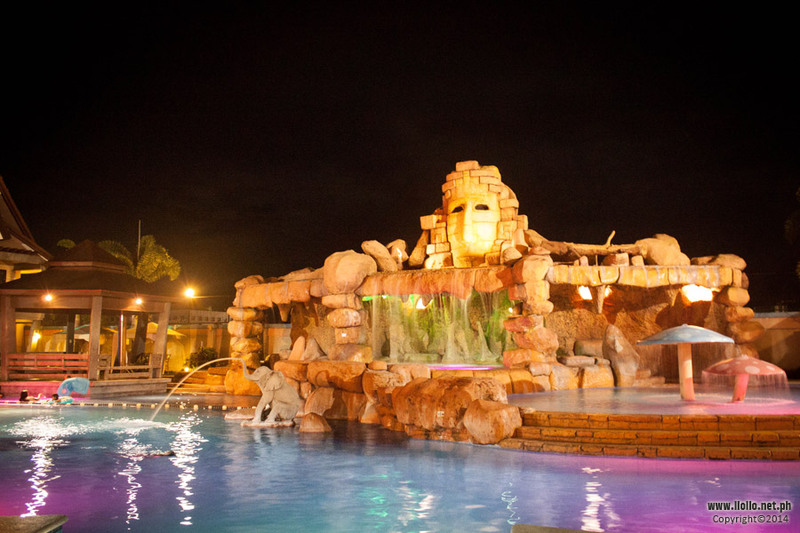 It is the center of night life in the city, filled with upscale restaurants, bars, hotels and cafes. 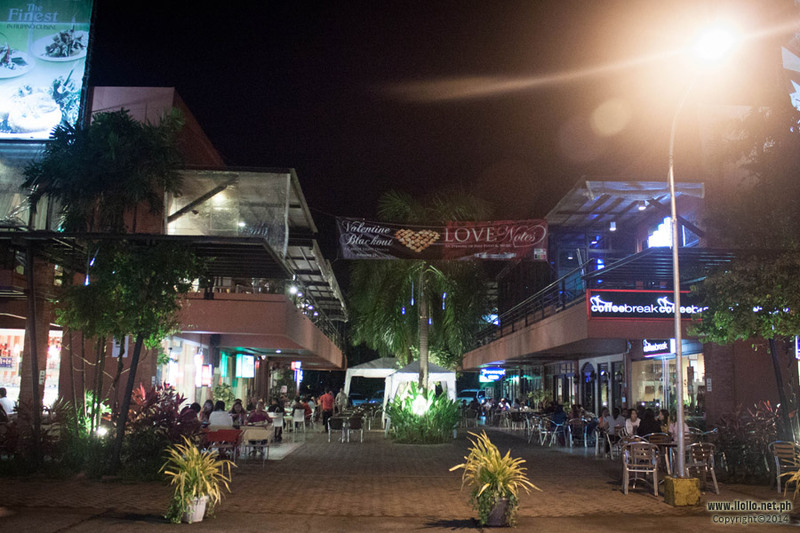 Originally, “Smallville” referred to the row of bars and restaurants beside the Iloilo Business Hotel but because new bars, restaurants and clubs were put up, the place has expanded. It is now popularly called Smallville Complex. 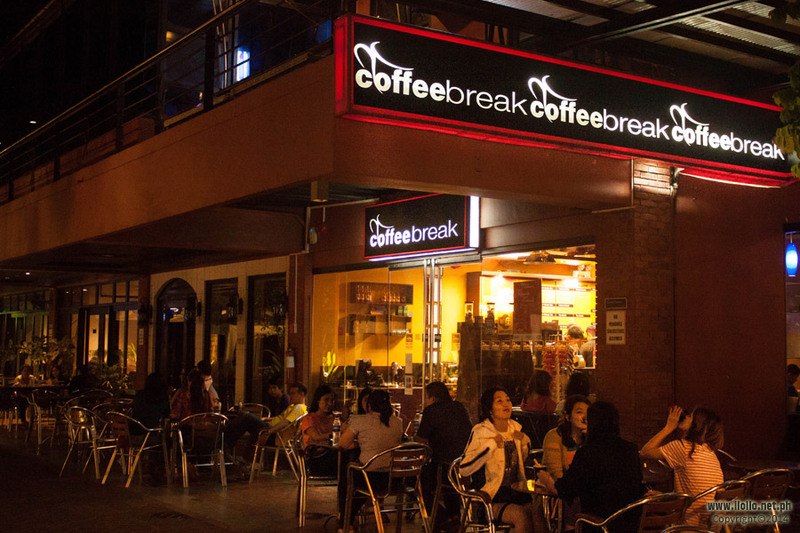 If you’re in Iloilo, it’s impossible to miss this commerce and lifestyle hub. 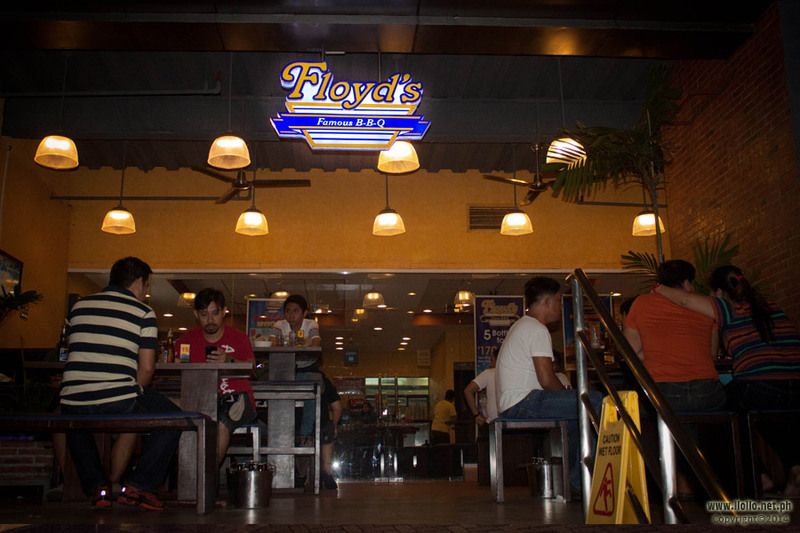 This is where Ilonggos and visitors go to eat, drink and the center of night activity in the city of love. Located at Benigno Aquino Avenue, you can reach Smallville through different forms of transportation in the city. If you’re new to the city, the easiest and fastest way of getting there is taking the cab. It is impossible for a taxi driver in the city to not know how to get to Smallville. So, just say the magic word “Smallville” to the cab driver and he’ll take you there. Now if you’re up for an adventure, you may take the jeepney and tricycle (local forms of transportation) in the area en route to Smallville. For a fun night out in the city, you can always check out the bars and restaurants at Smallville. 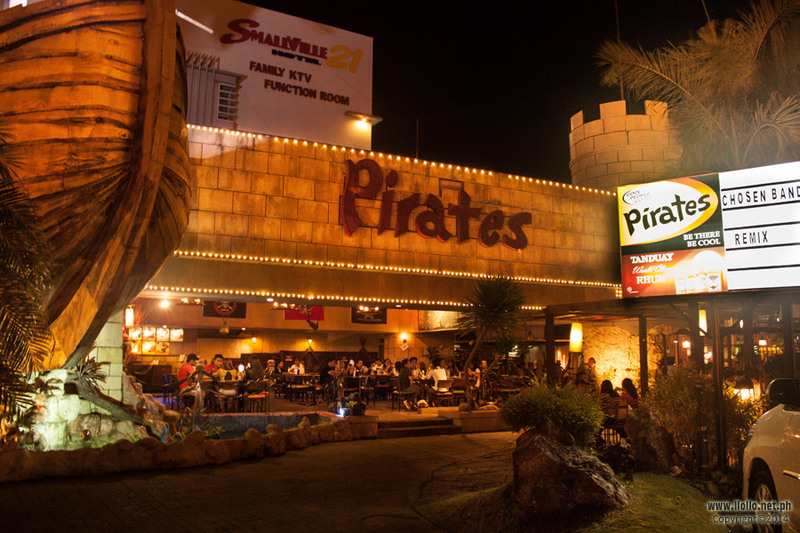 MO2 and Pirates are some of the more popular bars in the complex. 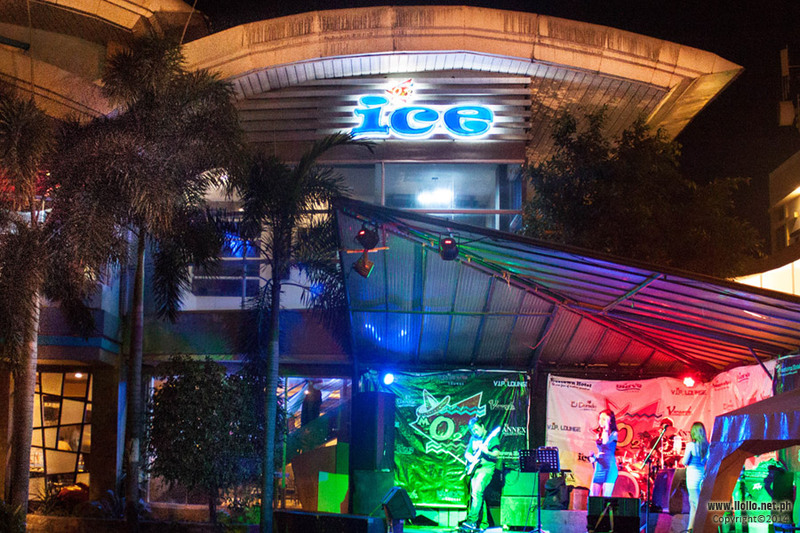 For those who are up for some clubbing, you can always get your fill by going to MO2 Ice, Aura, and Flow Super Club. 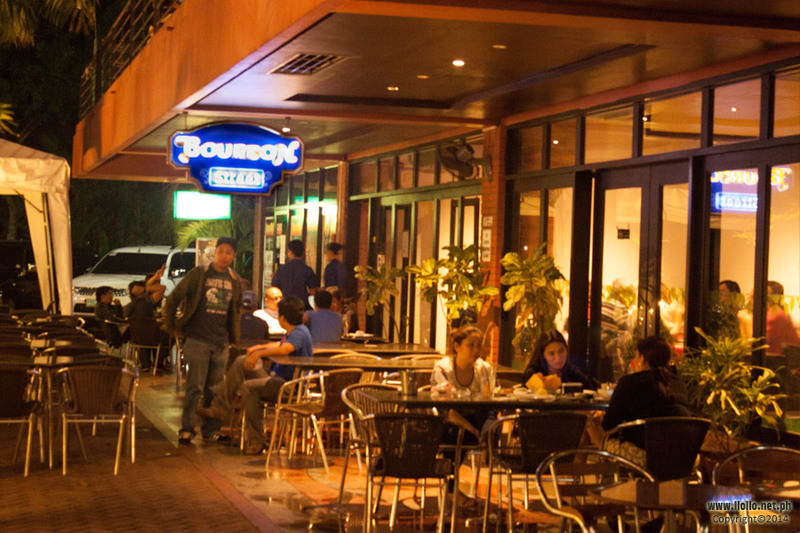 When it comes to dining, Smallville also offers fine dining places such as Bauhinia, Amalfi Cucina Italiana, Mojave Steak House and Grill, and Bourbon Street. 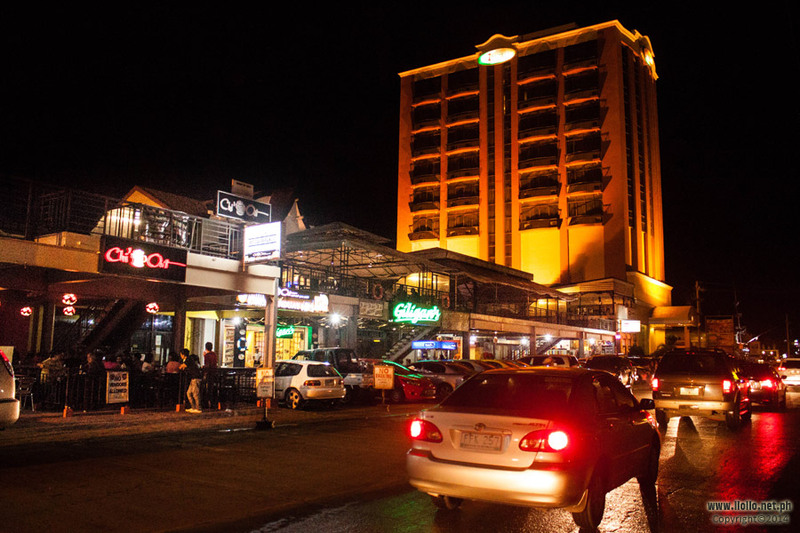 The complex also offers deluxe hospitality through hotels in the area such as Westown Hotel and Smallville 21, providing affordable yet comfortable accommodations to all.